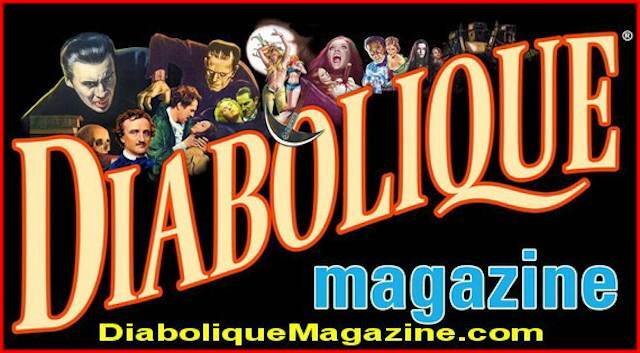 On Friday afternoon, October 20TH, at 3:30 p.m. fantasy, horror, sci-fi and film fans will want to be at the Global Heritage Hall, Room 01, Roger Williams University in Bristol. A special industry program entititled "The Singularity of Imagination …" provides audiences with the opportunity to meet one of the movers and shakers in the national film production scene. 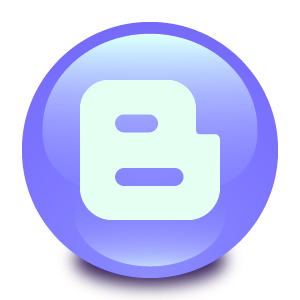 "The Singularity of Imagination …" this year will feature guest Robert Capron. Starting out with parts in productions at a local theater company while still attending elementary school in his native Rhode Island, young actor Robert Capron began appearing on the big screen in his tween years. 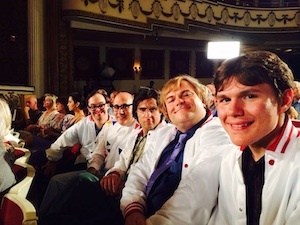 After minor parts in the feature comedy "Bride Wars" and the canine-centric drama "Hachiko: A Dog's Story," both released during 2009, Capron made a huge career leap when he was cast as Rowley Jefferson, the best friend of awkward main character Greg Heffley in the Hollywood movie version of Jeff Kinney's best-selling children's book "Diary of a Wimpy Kid." 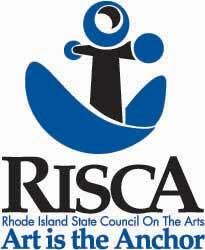 Support for the Forum has been provided by the Rhode Island Film & Television Office, the Flickers' Rhode Island International Film Festival, the RWU Feinstein College of Arts and Sciences, Dean Robert Cole, Associate Dean Roberta Adams, the RWU Film Production Club, and the RWU Department of Student Programs and Leadership. Guests should enter through the main entrance at the fountain. they will be able to obtain a guest parking pass. Lot 24a will be blocked off for guests of the festival. Proceed through the main entrance through to the lot 24a on left. This event will take place in the Global Heritage Hall. Click here for a downloadable map of the campus and available parking. 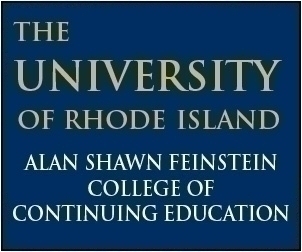 Forum at RWU, 10/17/17 at 3:30 p.m.
Forum at RWU, 10/20/17 at 3:30 p.m. 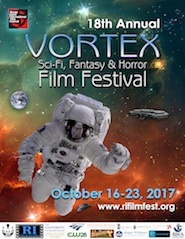 The University of Rhode Island Harrington School of Communications and Media, The URI College of Arts & Sciences, The Film Media Program, and the URI Feinstein College of Continuing Education are proud sponsors of the Vortex Sci-Fi, Fantasy & Horror Film Festival. 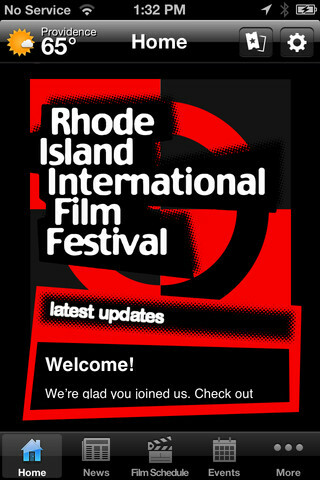 ©2017 Rhode Island International Film Festival®. All Rights Reserved.